Getting into Goa is one thing. But moving around within? That’s a completely different thing to ponder over. Fortunately, Goa is well connected by road. So a rented bike/car can be a great way to travel around. But what do you do when that’s not an option? Maybe you aren’t so good at riding or maybe you’ve just arrived or are going to the airport. Well, in that case, cheap taxis in Goa are a very affordable and efficient way to get from point A to B, even though there’s no Uber or Ola in the state. So buckle up and enjoy the ride as we show you some great tips for getting cheap taxis in Goa every time. 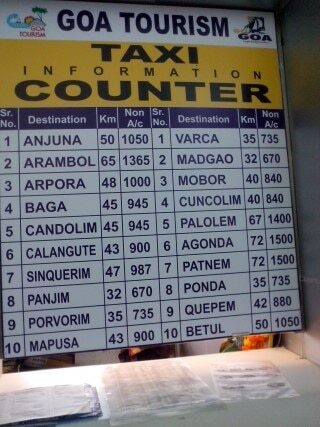 When looking for taxis in Goa, always remember that you pay what you receive. If getting somewhere at the lowest fare possible is the only thing you care about. Then be sure to not hire an 8 seater Mercedes Benz with heated seats to go along with it. Instead opt out for a cheaper taxi in Goa instead, like maybe a Wagon R or if you’re feeling adventurous then maybe even an old Ambassador. If you notice that the AC in your taxi is ON. Immediately request the driver to turn it off, unless you really can’t bear the heat. Unlike most first world countries where AC in a taxi is expected. Air conditioning in Taxis in India is an add-on. You will be charged for it at the end of the journey. 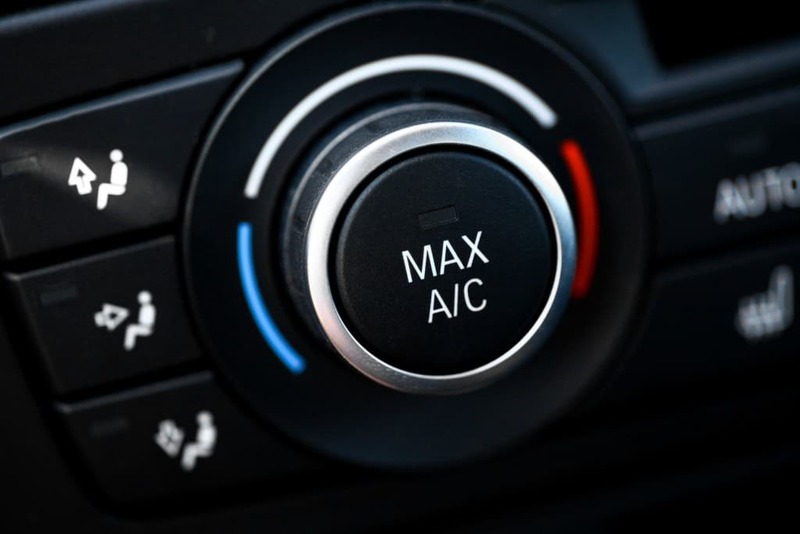 The end price can be significantly higher despite the fact that air conditioning barely uses just 2% more fuel in modern cars. 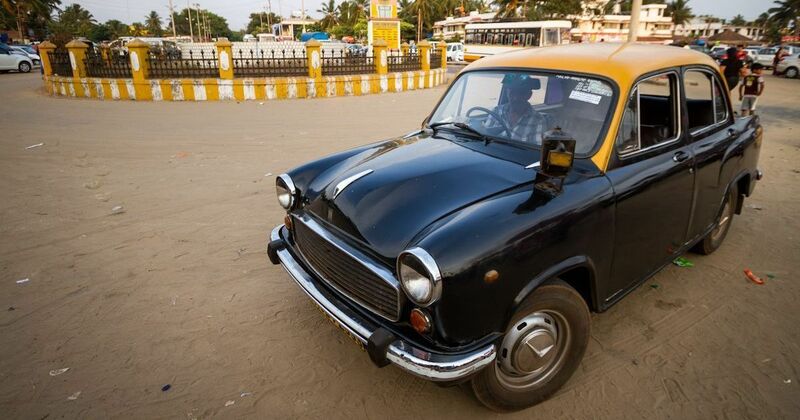 Next time you want cheap taxis in Goa, be sure to turn off that AC. 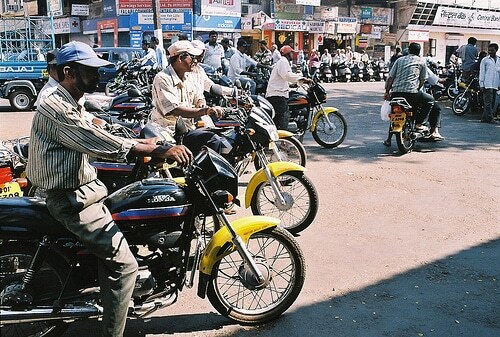 Like everything else in India, bargaining is common practice in the Taxi industry. Never simply pay up for the asking price. Negotiate instead. Most taxis in Goa do not use a meter, they simply charge what they seem fit. To make this one work effectively, ask the price before you hop aboard. If the driver is not ready to come down to your asking price, simply walk away to another driver. Competition is tough in the industry so there’s a good chance the driver you asked will be ready to negotiate after seeing you walk away. This might seem unethical but remember. There is a reason why most taxis in Goa try not to use a meter. Due to the scummy work of the Taxi union in Goa. Ola and Uber are completely unheard of in Goa. But that doesn’t mean you can’t get a convenient ride right from your phone. There are a few in-state apps that are a great alternative to Uber. One of these is the Goa Miles App. 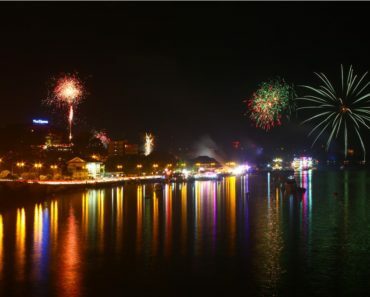 Goa miles offers a convenient way to book cheap taxis in Goa in a few clicks. 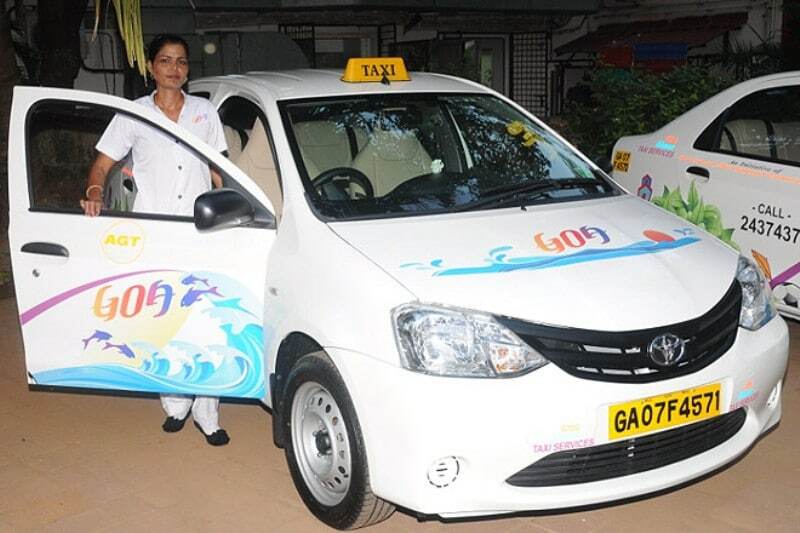 The app itself is run by the Goa Tourism department and offers a great alternative to independent taxis in Goa. These taxis also run by the meter so you don’t need to worry about getting overcharged. Today, it’s a well-regulated business carried out under the watchful eye of the State as well as a code of conduct willingly formulated by the Pilot’s Association. When going to the airport, always go for taxis registered as GA 06. 06 is the registration code for Mormugao, so these taxis will be going back anyway regardless of whether they get a fare or not. 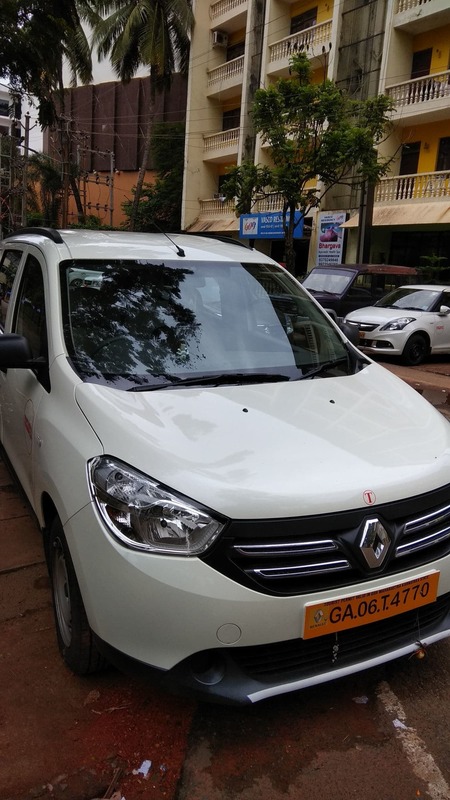 More often than not, such cheap taxis in Goa cost significantly lesser than taxis that are registered elsewhere and will have to return back from the airport. Love what you read? 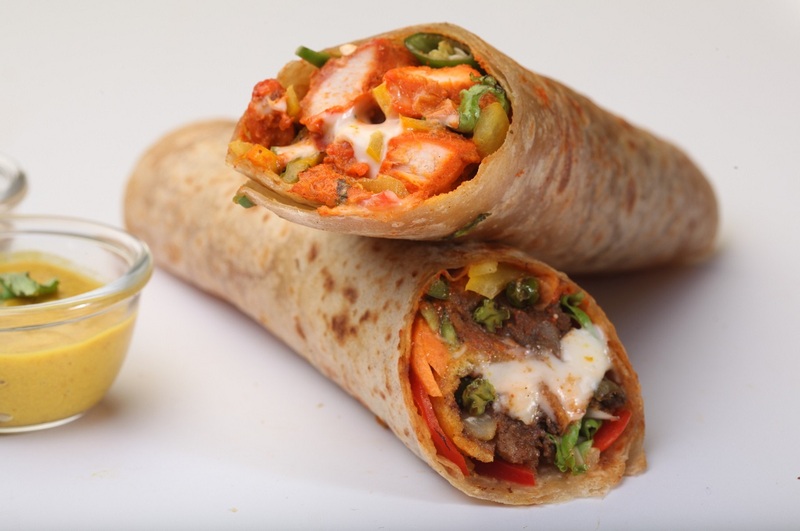 Check out the Lokaso app on the Playstore for more on everything Goa.